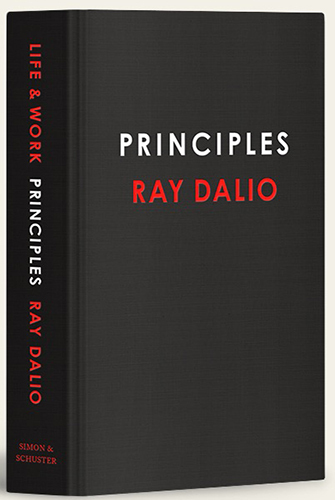 Ray Dalio, one of the world’s most successful investors and entrepreneurs, shares the unconventional principles that helped him create unique results in life and business. "I want you to think for yourself—to decide 1) what you want, 2) what is true and 3) what to do about it. I want you to do that in a clear-headed thoughtful way, so that you get what you want. I wrote this book to help you do that."